Sofia is a reporter who can be reached by calling 352-392-6397 or emailing news@wuft.org. 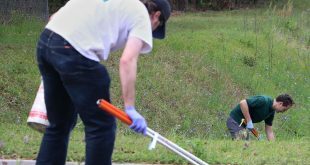 Gainesville got a little cleaner this past weekend as about 160 volunteers collected 19,121 pounds of trash during the fifth annual Clean Creek Revival, according to Megan Black, executive director of Current Problems, a nonprofit environmental group. PACE expansion will welcome 14 new girls to the program. 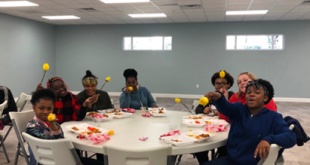 The new PACE Butterfly Center will provide more physical space that includes showers, a large common room and a kitchen complete with sinks, microwaves and refrigerators. 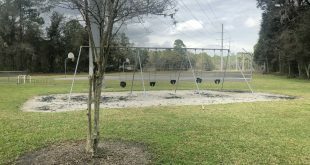 The City of Gainesville this week heard public feedback about proposals for a relocated and redeveloped east side park that's expected to cost at least $600,000.